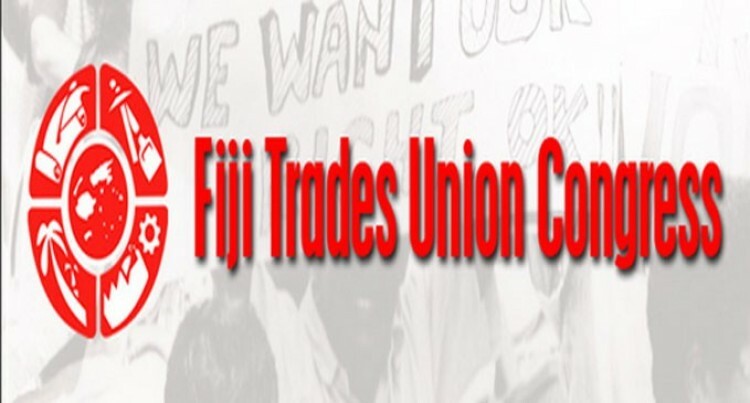 The Fiji Trades Union Con­gress (FTUC) has been refused a permit to hold a march through Suva and a rally at the Ratu Sukuna Park. The decision was relayed to the FTUC yesterday via a letter signed by Divisional Police Com­mander Southern Senior Super­intendent Abdul Khan. Police spokesperson Ana Naiso­ro said the decision on the permit application lodged by FTUC was relayed to the applicant, however no further comment was made. In an earlier interview, FTUC national secretary Felix Anthony said the union’s National Execu­tive Committee had decided to organise the march and rally on September 29, 2018, from 10.30am. 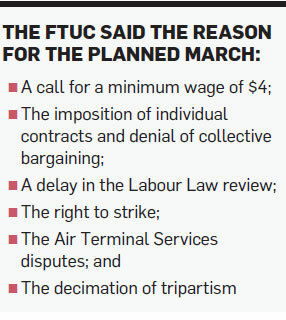 The FTUC earlier highlighted reasons for the planned march and rally. These, it claimed, included criti­cal issues facing workers which “were not being acted upon by Government”.